Thank you to Amy at A Magical World of Words for tagging me! I don't think I can pick a favorite book, but this is one of them! Interesting family dynamics in this story, to say the least! I think we can all agree that Katniss is pretty badass - she's smart, she's resourceful, she's killer with a bow and arrow - and she doesn't need magic to do it. This one really stood out to me in 2018 - sometimes in debuts, the author hasn't quite found their stride yet, but the writing in Something in the Water was pretty superb! I know I mention this book a lot, but it is beyond fantastic! If you enjoy sweet love stories and charming characters, you'll love this one as much as I did. I would never say that a book shouldn't exist, but this book really ruined the series for me! 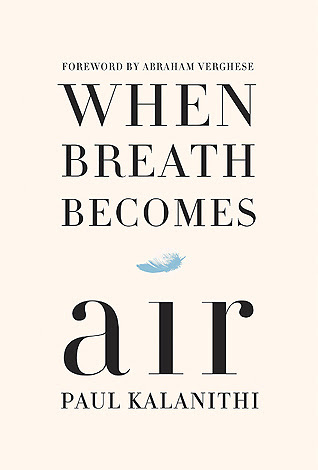 Dr. Paul Kalanithi started writing this book as he was dying from lung cancer and passed away before he could finish. His writing is honest and touching, and I think it's groundbreaking in the sense that he was able to tell his story as it was happening. Emma Mills has the best covers, and I just love the colors and swirls and texture of this one! 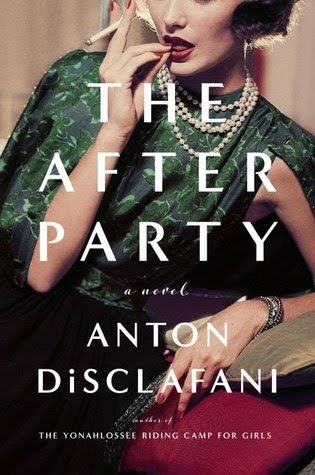 This story about 1950s Houston socialites was almost 400 pages, but it felt like nothing happened! The pacing was so sloooooow. This story about an out-of-control teenager attending a wilderness therapy camp kept me glued to the pages! Consider yourself tagged if you'd like to do this one! This looks like a fun tag! I'd forgotten about Something in the Water come to think of it. This was fun, Angela! 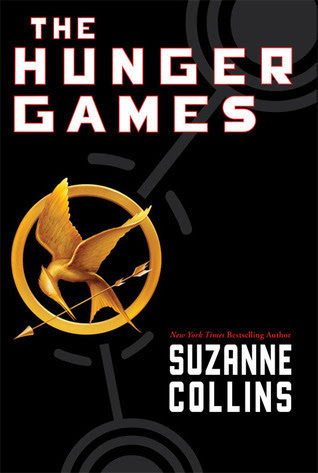 The only one I've read as yet is THE HUNGER GAMES - totally agree about Katniss. I have several others on my list. 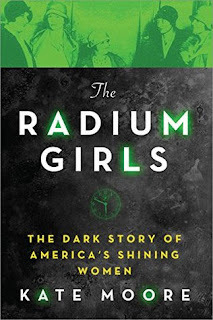 I’m excited to read Radium Girls. I don’t think I’ve seen a bad review of it. I’ve considered reading When Breath Becomes Air, but it sounds so sad! Radium Girls was amazing! Actually, kind of sad, too! This is a fun tag! 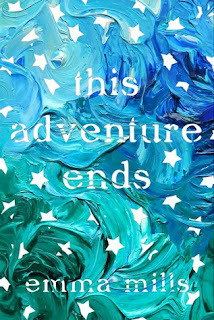 This Adventure Ends really is a beautiful cover. I hate when a book ruins an entire series like that. I really need to check out Radium Girls soon, also! 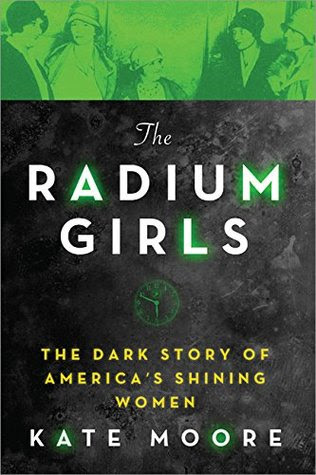 I think you would enjoy Radium Girls! I am right there with you - Glass Sword made me abandon that series, but I feel like the author's attitude on social media turned me off too. All Emma Mills' books are so pretty. After I read Flipped, I sought out all Van Draanen's books. 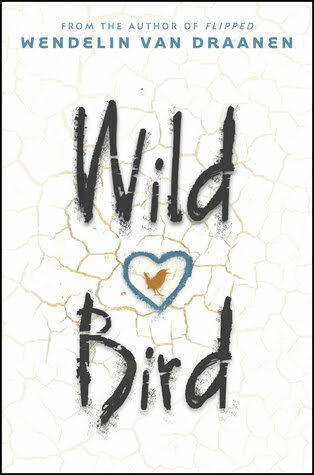 Wild Bird was great! She is really underrated, because The Running Dream was fabulous too. I should check out more of her books! Ugh, Glass Sword, I'm glad I'm not the only one who felt that way! Fun tag! I completely agree with you about Glass Sword. That was the exact point when I quit that series. I love that Mills cover too. Everything about it is just so pretty. Ah, I'm so glad you agree with me on Glass Sword! 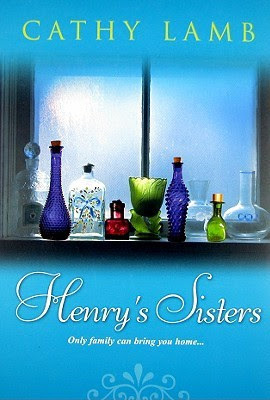 I think that's my favorite Emma Mills cover - I love the paint effect, it feels like I could touch it! Oh, this is such a fun tag, Angela! I love your choices! What’s funny is I enjoyed The After Party. �� I think I just like slow reads! Thanks, Jennifer!! I don't mind slow reads, but I felt like nothing happened! I had to laugh at The After Party. It bored me so much I quit on it! When Breathe Becomes Air absolutely gutted me in the end, but so good. Ah, so glad you agree with me!! This is such a fun tag! 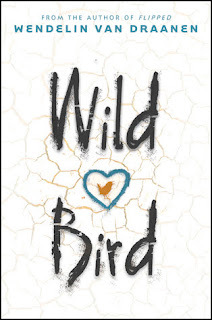 And I need to read Wild Bird- I have it on my shelf! Fun tag! I really need to get to Radium Girls. I have the audio and everything. 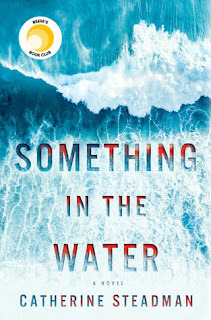 And Emma Mills has the best covers!! Yes, read Radium Girls soon! Haha, Katniss came to mind so quickly! 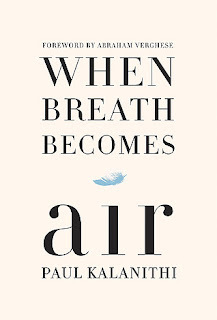 I did not know that When Breath Becomes Air was written by someone who died of lung cancer. That's crazy! I've seen people haul it or add it to their tbr but like I usually do I didn't look into what it is about. 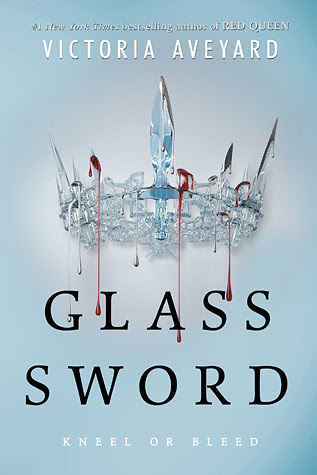 I know you said you thought Glass Sword ruined the series for you but the first book did it for me. It was just another YA book that was meh for me. I'm curious about Thanks for the Memories because I'm always looking for some sweet reads. I'll for sure check it out and Something in the Water too. 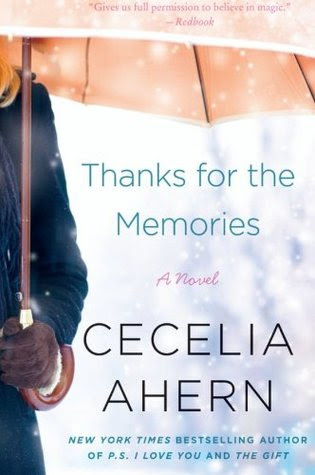 Thanks for the Memories makes me happy-cry every time I read it! 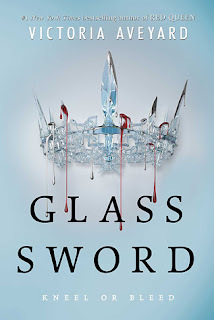 Glass Sword ruined the series, but Red Queen wasn't great, either, I agree! 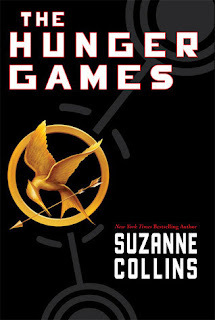 I thought it was pretty generic but wanted to see if it would improve in the second book - it did not! I will also have to check out When Breath Becomes Air. Great line up here! I know, the Red Queen series has super-great reviews on Goodreads, which is why I feel a little weird about hating it so much!